Top lane Graves and I have a bit of a love-hate relationship. 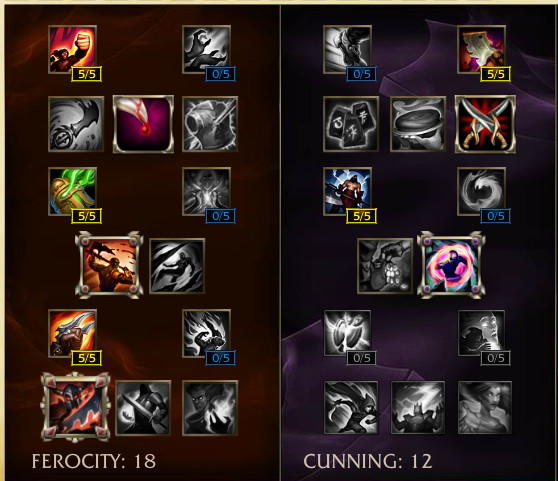 Sporting essentially no CC, he doesn't really fit the top lane tank meta. However, with the amount of damage mitigation and lifesteal this build provides, he works incredibly well in a role similar to a ranged Fiora. Grudgingly, I have to admit that not only does this build work, it snowballs incredibly hard and results in a surprisingly high damage, high survivability front liner with excellent kiting/chasing power depending on what's needed. By utilizing the lifesteal provided by Warlord's Bloodlust and Death's Dance, Graves can easily lifesteal back the 15% damage stored by Death's Dance dealt over time. This essentially gives him a free 15% damage mitigation after all armor/magic resist calculations. As a result, he needs little in the way of actual tank items other than the shields Maw and Sterak provides. With the 25% Attack speed and lifesteal boost that Maw of Malmortius provides at low health, Graves snowballs very hard throughout an extended team fight, easily regenerating his entire health pool many times over. Even if enemy champions can drop him down to near death, Graves instantly mitigates massive amounts of damage via his double shields. As far as ranged champions are concerned, they generally hold an upper hand against melee top laners unless they're too squishy to handle all-ins from opponents. However, with the True Grit, Graves can easily bully out the majority of champions...just watch out for Teemo. As mentioned, Graves has extremely low crowd control in comparison with other popular top lane champions like Nautilus and Sion. As a result, he's not much of an initiator and thus would need someone else to start fights unless he wants to just face tank via flanking. Putting Graves as a top laner often causes the enemy team to quickly stack as much armor and attack speed reduction as possible. With most teams primarily relying on their late game marksmen to carry, having enemy teams stack armor may cause issues if the game start accelerating before your team can get Last Whisper. 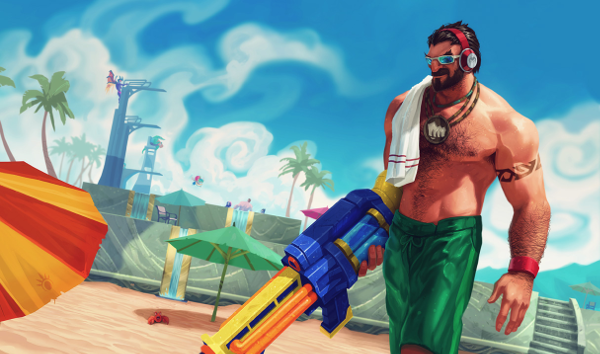 With the build outlined above, Graves becomes extremely difficult to kill. However, he's by no means a true front-line and won't be providing much in the way of peel. On the other hand, death is the hardest CC, so maybe we can consider that a form of peel. Graves Top is clearly a very powerful champion from early to late game. His damage output and survivability accelerate quickly and allow him to snowball many games by himself. However, he doesn't fit the traditional idea of a top laner and is thus may cause issues if he somehow loses his lane. 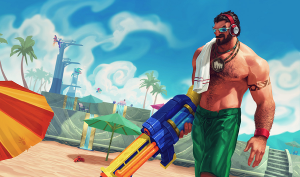 What do you think about Graves Top? Comment below!